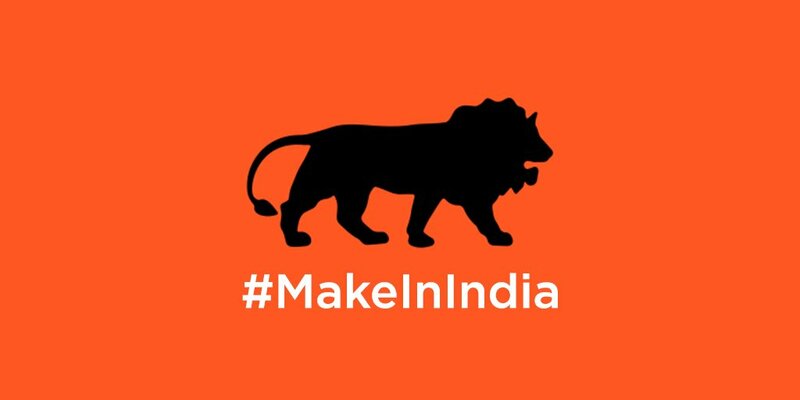 ‘Make in India’, the country’s campaign to attract foreign businesses and investments for manufacturing, now has its own emoji on Twitter — making it the first non-US brand to get one on the social network. The new emoji follows Indian minister for commerce and industry Nirmala Sitharaman’s visit to Twitter’s global headquarters, where she met CEO Jack Dorsey. The emoji features the campaign’s logo, a silhouette of a lion on an orange background. To add it to a tweet, just enter the hashtag #MakeInIndia. Unfortunately, it doesn’t seem to display on embedded tweets (as is the case with sponsored emoji). Good luck finding a use for it in casual tweets, though.